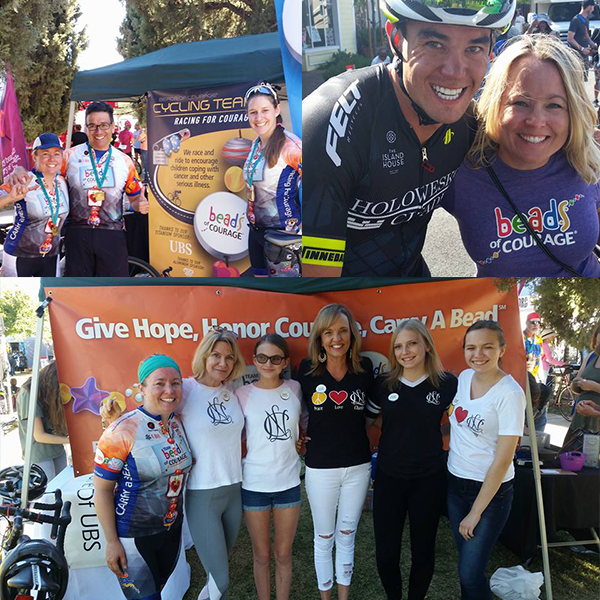 Online registration for Team Beads of Courage has now closed. 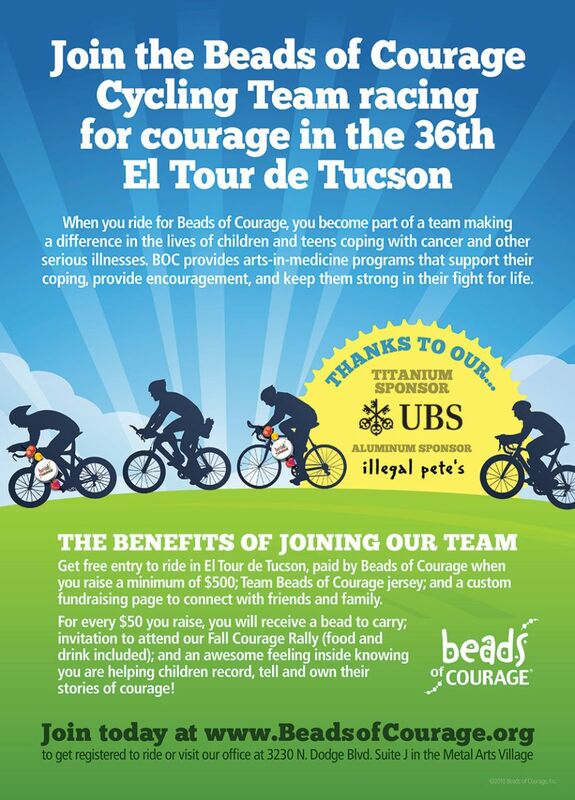 If you would still like to register, please call or visit Beads of Courage Headquarters in Tucson, Arizona. We hope you will join our Team in 2018!